A round-up of news and notifications from the Department for International Trade, UK Export Finance andHM Treasury. 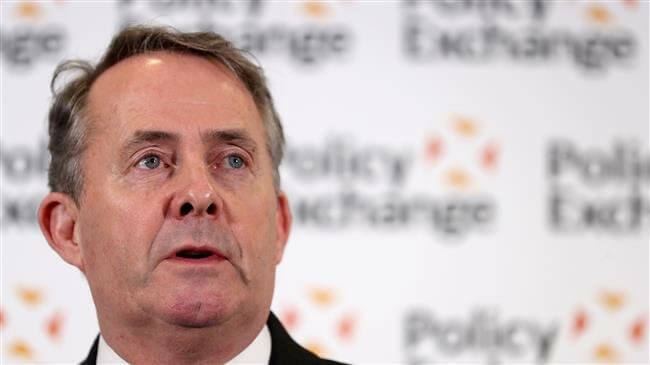 Days before the unsettling news on flatlined growth for the UK services economy, Rt Hon Liam Fox MP delivered a speech at London’s Think Tank, the Policy Exchange, setting out his vision for the UK’s place in the global trading system. A spate of continuity agreements, signed at the end of January, will see British businesses and consumers benefitting from continued trade with Eastern and Southern Africa, Chile and the Faroe Islands after the UK leaves the European Union. The Department for International Trade has published a new open general export licence (OGEL): export of dual-use items to EU member states. This licence will come into force at 11pm on 29 March 2019 if the UK leaves the EU without a deal. Read more about the new OGEL in Notice to Exporters 2019/03. The helpline email address for the Export Control Joint Unit (ECJU) has been changed to: exportcontrol.help@trade.gov.uk. Emails to the old email address will be redirected for the time being. The Helpline phone number remains: 020 7215 4594. The Department for International Trade’s calendar of events can be accessed here, and is updated regularly. UK Export Finance (UKEF) announced it will support UK firms with US$1.02bn to build two new power stations in Iraq and support the restoration of a number of electricity substations in the country. The next meeting of the Joint Customs Consultative Committee (JCCC) is being held on 4th March. 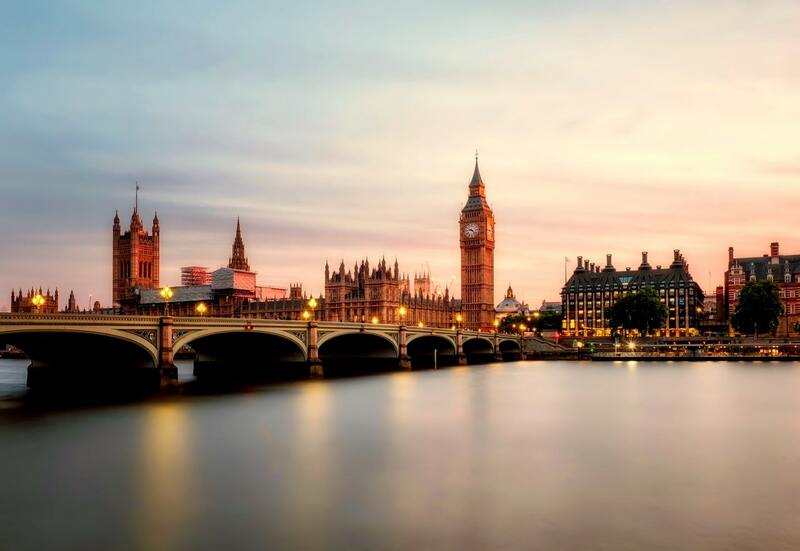 The Environmental Audit Committee UK Export Finance inquiry will investigate the scale and impact of UKEF’s financing of fossil fuels in developing countries. Written submissions are still being accepted. As part of its inquiry into the work of the Department for International Trade, the International Trade Committee will question the Secretary of State on the next steps in the Brexit process and his Department’s progress in preparing a range of scenarios after 29 March. Do you need additional financing? At Trade Finance Global we help businesses access trade and receivables finance lines. Speak to our experts and get in touch with us here. 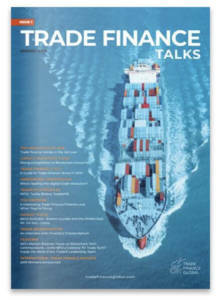 Want to find out more about trade finance?